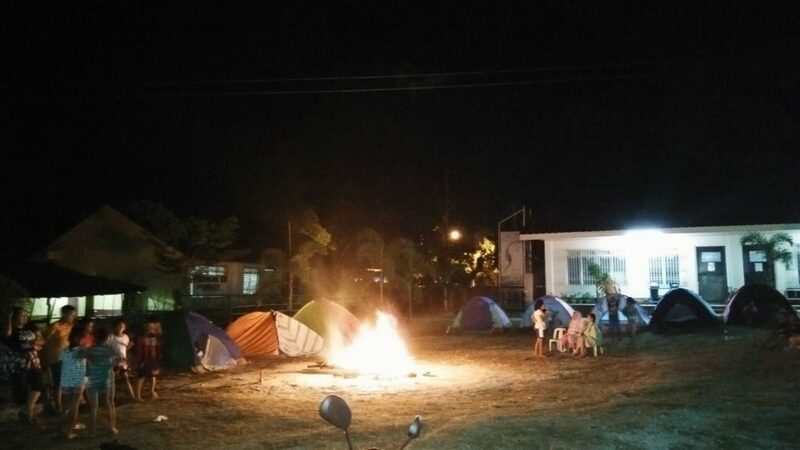 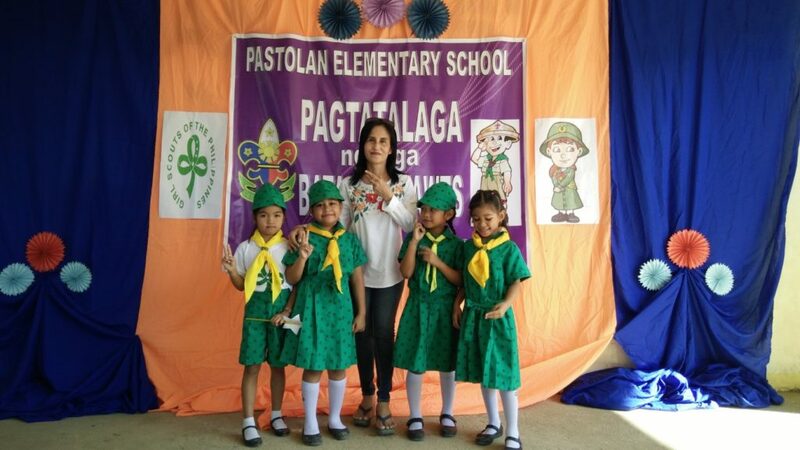 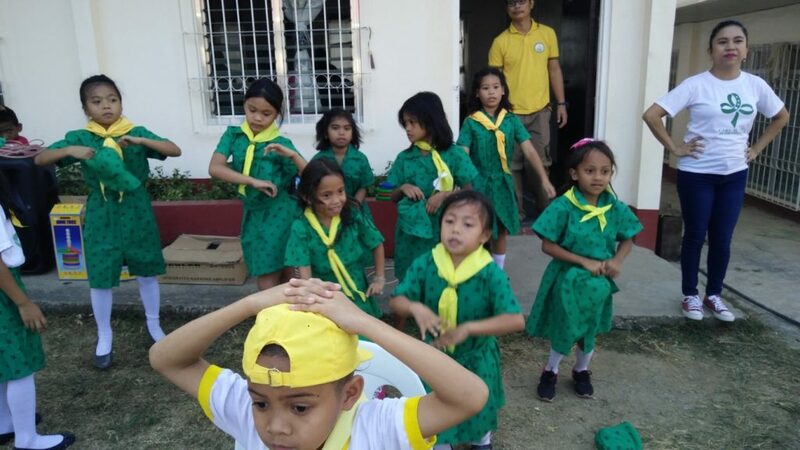 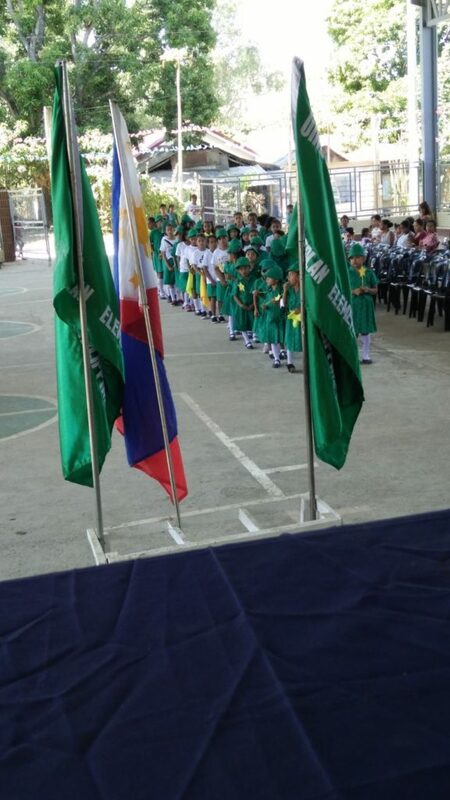 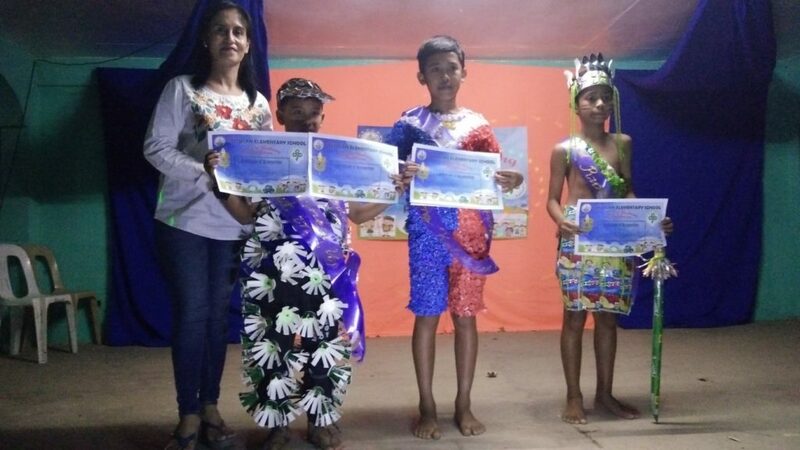 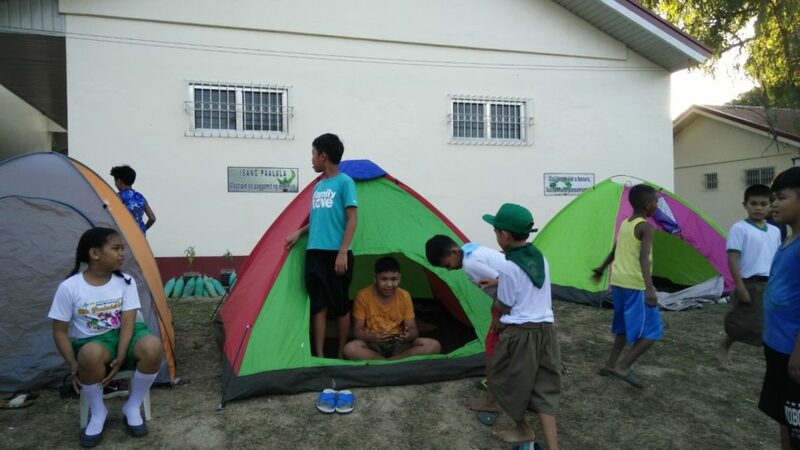 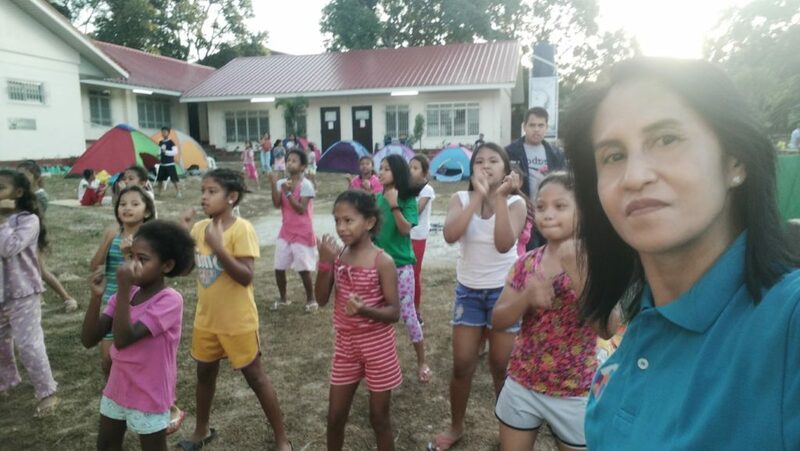 In February 2019, our club Rotarian Imelda took initiative and RIMM sponsored boys & girls scouts investiture event. 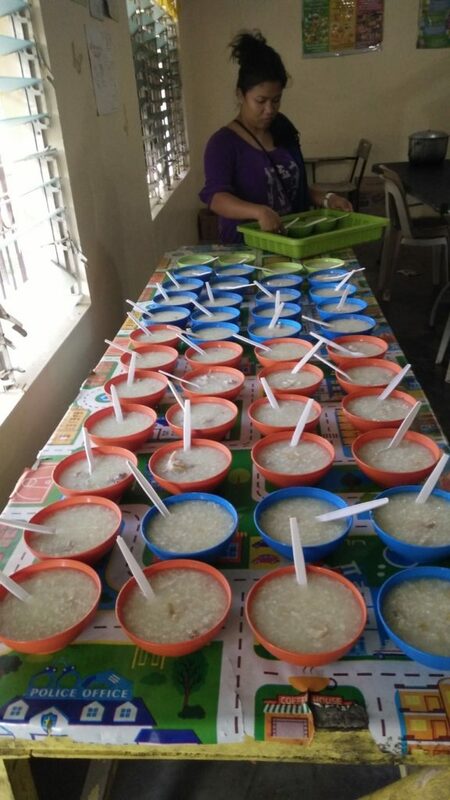 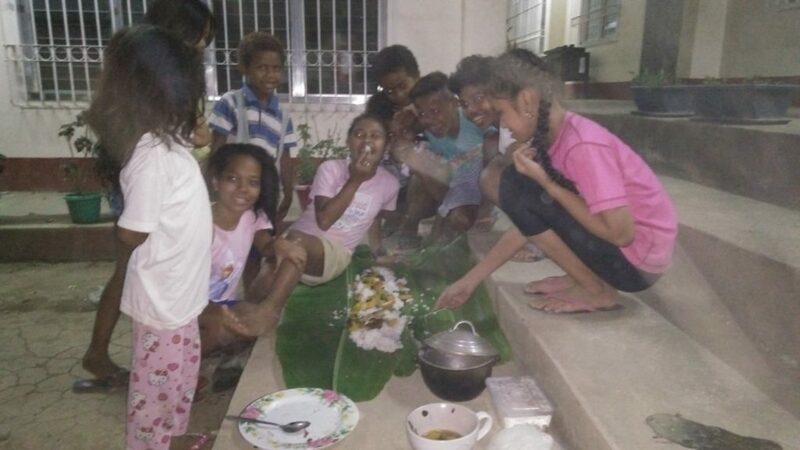 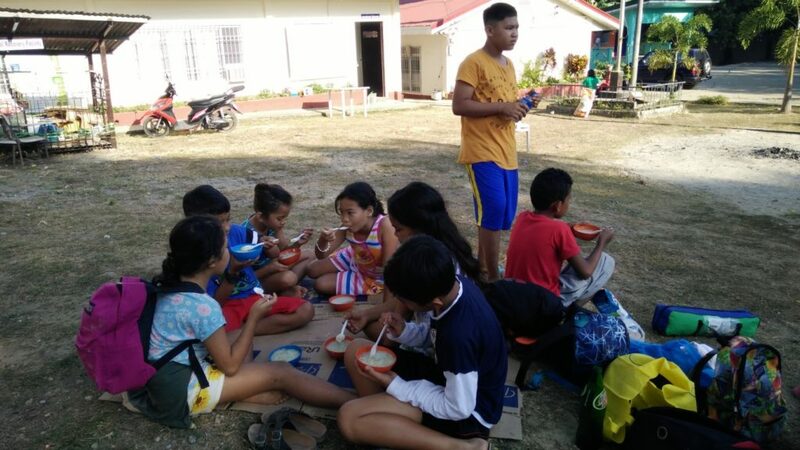 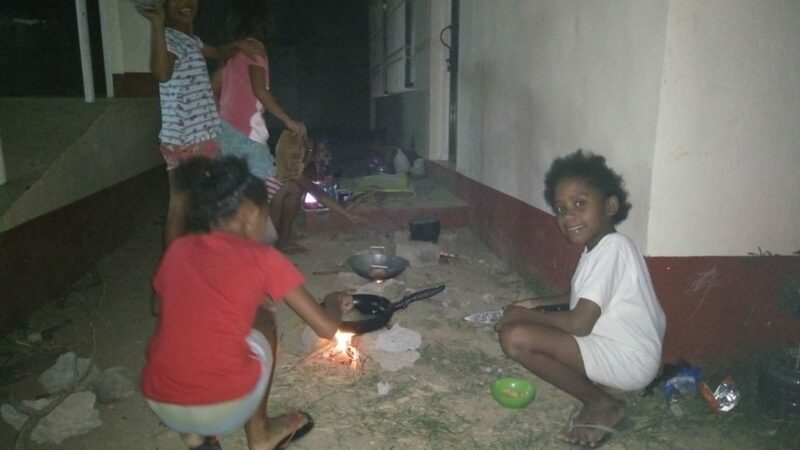 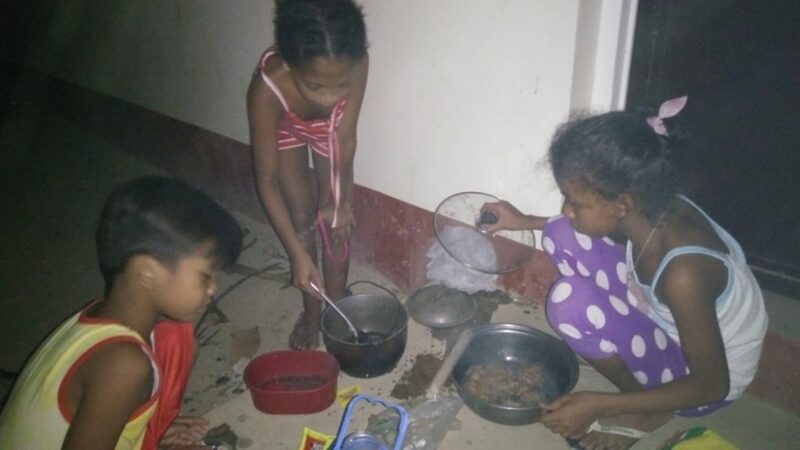 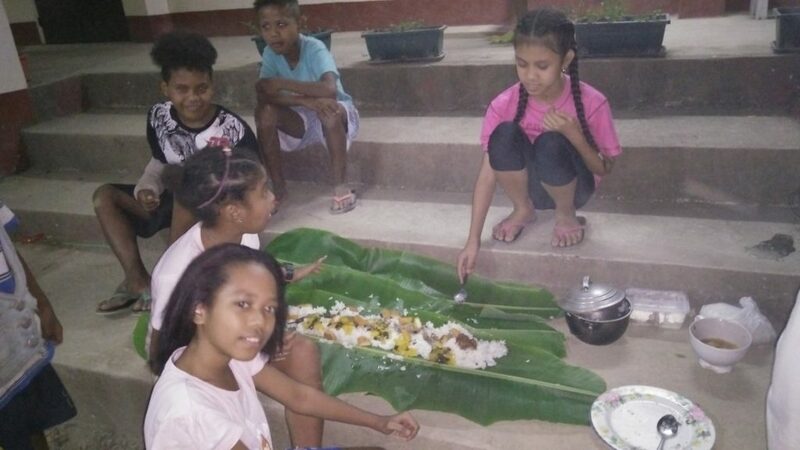 40 Aeta students of Aeta Village School were fed with porridge and chicken at the overnight camping. 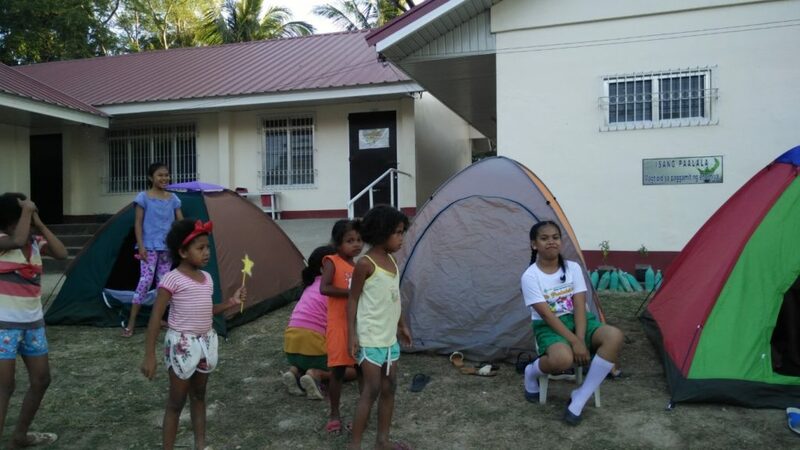 Prizes for games were also provided.